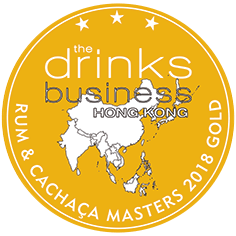 Unique natural Premium rum from the Jungles of Paraguay. Our journey first starts over 300 years ago: a time when the Spanish conquered South America and Jesuit missions introduced Christianity to the region. The Jesuits were organised and hardworking, and yielded many crops which soon flourished amongst the fertile land. One of the crops that thrived was sugar-cane, which led to the traditional distillation process of creating aguardiente, and subsequently a unique method of making rum. 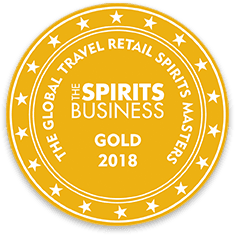 This furtive industry remained confined within Paraguay for hundreds of years until one day, whilst walking through a remote part of the country, we chanced upon a distillery creating rum using these antique methods. We immediately dove in with exuberance, and began to create a product deriving from a contemporary vision blended with traditional values.From this has stemmed El Supremo, the first completely organic rum from Paraguay, double aged in Incienso timber and Oak barrels. Don José Gaspar Rodríguez de Francia was a Paraguayan lawyer and politician influenced by the ideas of Enlightenment of Voltaire and Rousseau, and later, the French Revolution. Francia advocated for the full independence of Paraguay from the United Provinces of the Río de la Plata and the Empire of Brazil. 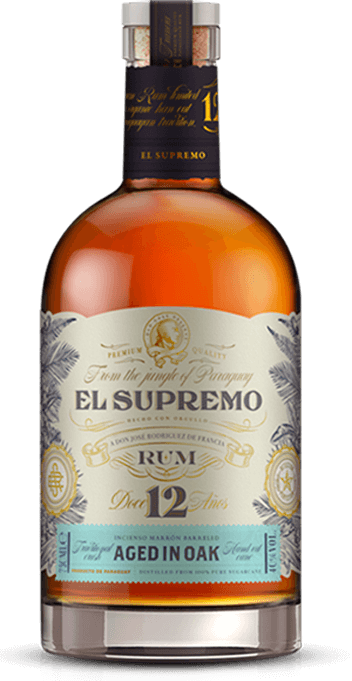 His independent spirit is still venerated in Paraguay to this day, and it is for this reason we dedicate our Rum to him, named after his popular sobriquet “El Supremo”. EL SUPREMO is a Trademark and/or Registered Trademark of FLOW PTE. Ltd.